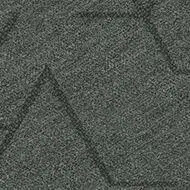 The Triad design offers you the creative freedom to mix and match, combining colours and installation methods easily to customize your floor. 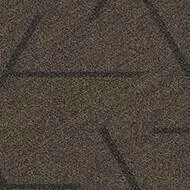 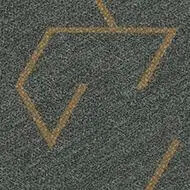 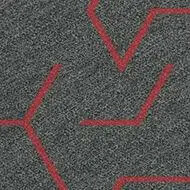 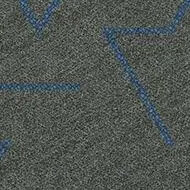 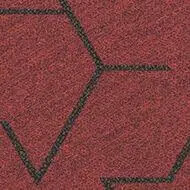 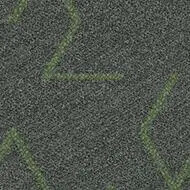 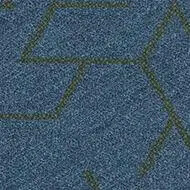 It looks great laid half-drop, herringbone or weave and has a range of exciting colourways with highlight options. 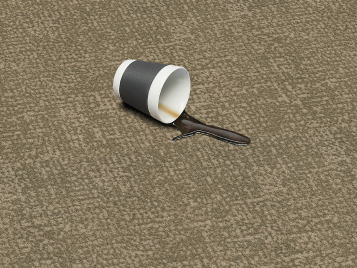 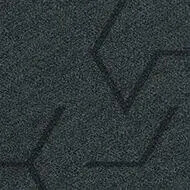 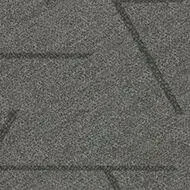 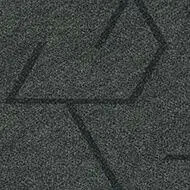 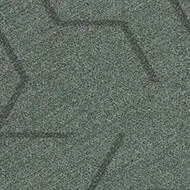 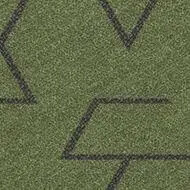 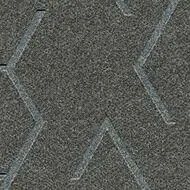 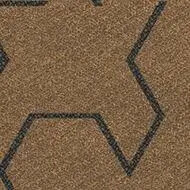 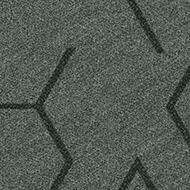 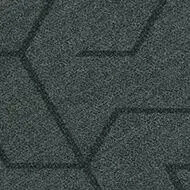 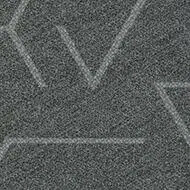 There's also a unique embossed version to add more texture and tactility to your floor. 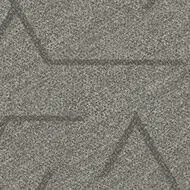 Triad planks are 100cm x 25cm (2.5m² per box).